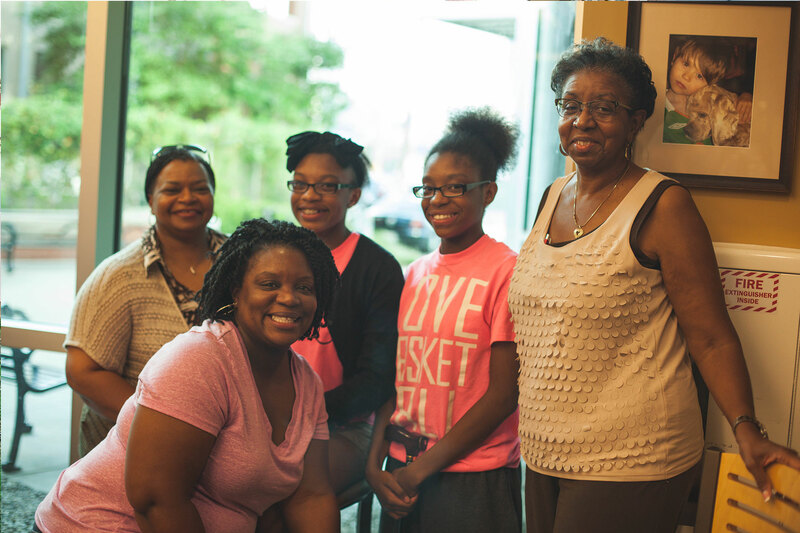 Room In The Inn welcomes volunteers in every area of our community life. They serve in many roles, according to their gifts and talents and our needs. More than 7,000 people volunteer in our partner congregations during the winter months. 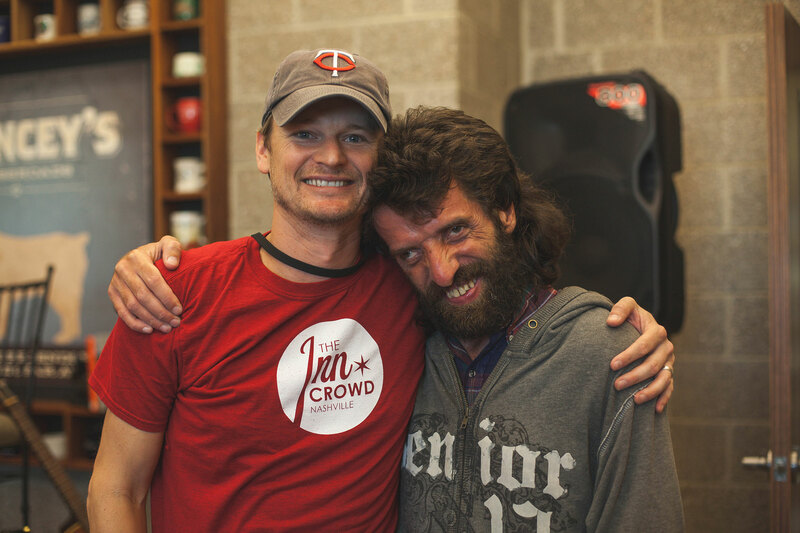 In addition, roughly 400 people visit our downtown campus each month to share their time. 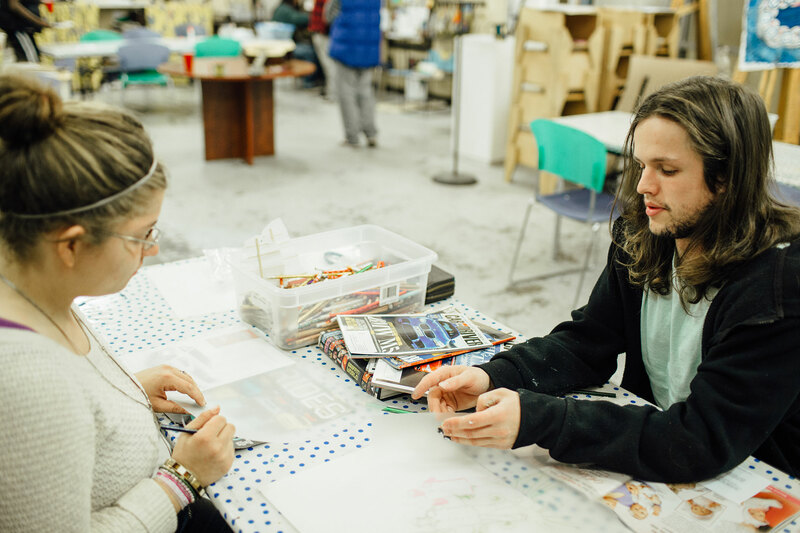 If you are interested in helping with hosting participants through our Winter Shelter program, contact your congregation to see if it is one of our nearly 200 partners. Each congregation coordinates its own volunteers and hospitality. 1. Take a look at our volunteer opportunity directory to see what interests you. Your top choices may not have any openings, so please be flexible and consider helping with our current areas of need. 3. Respond to the e-mail confirmation you get to reserve your spot at the next volunteer orientation. There’s more information about orientation below. 4. A few days after orientation we will contact you about your volunteer placement. We may schedule another training session before you begin your regular schedule. 5. Interested in group opportunities? Email volunteer@roomintheinn.org for more details. Individuals interested in volunteering are required to attend a volunteer orientation session. Please contact volunteer@roomintheinn.org with questions. Orientations are held at our downtown Campus, at 705 Drexel Street, Nashville TN, 37203. Parking is available in the Room In The Inn parking lot or on our side of Drexel St. Other nearby lots and the opposite side of Drexel are towing zones. have any questions. Thank you for giving the gift of yourself!